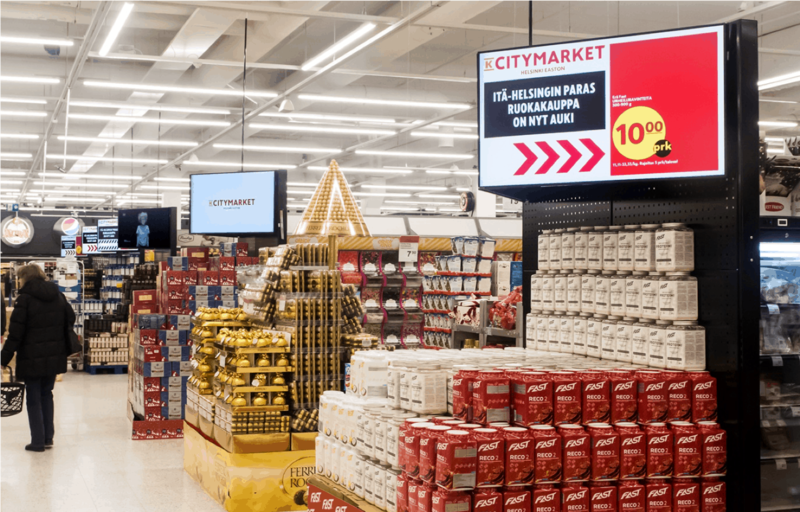 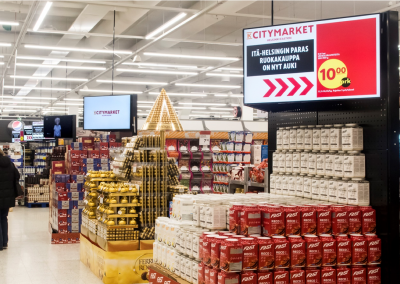 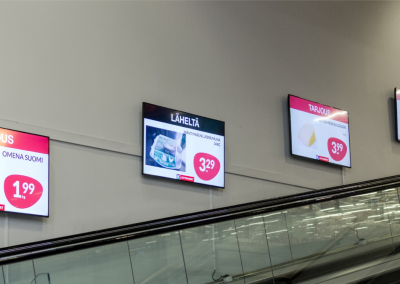 DS-price screens are especially suitable for in-store environments to freshen up visualization of product information. 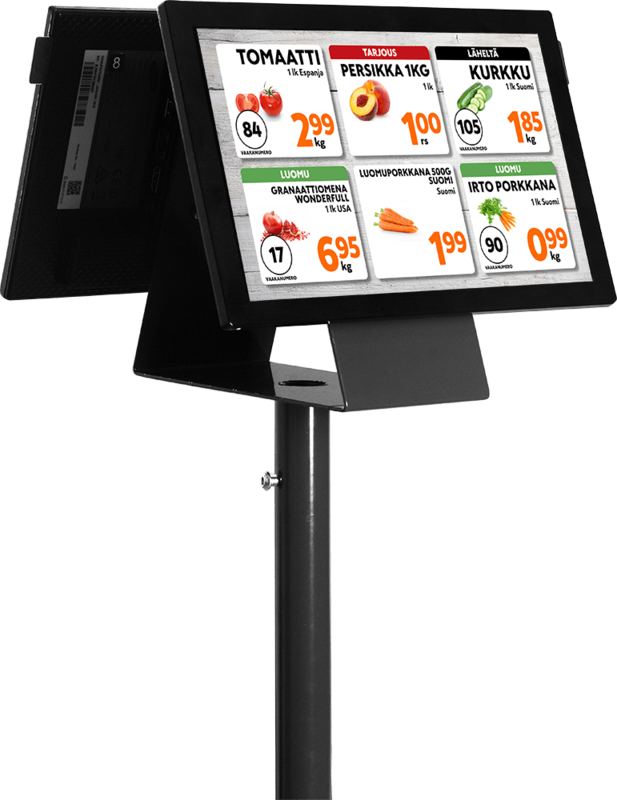 Price screens display your product catalog or other data automatically and the information is automatically updated when changes are made. 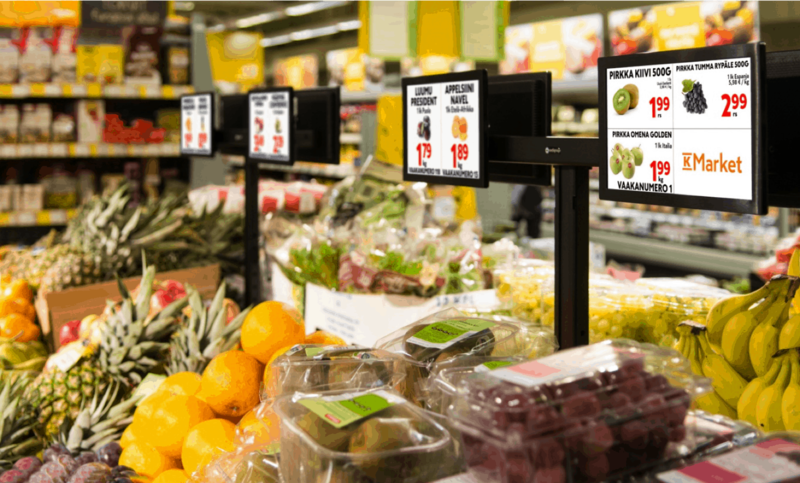 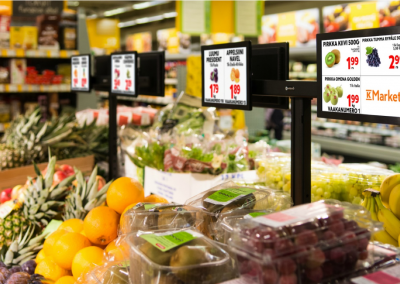 Good examples of DS-price screen usage is in the fruit and vegetable section of a grocery store, service counters or any other screens where product information is wanted to be displayed.